Friendship, cooperation, and trust are the ideal pillars of character education used by teachers all over the world. 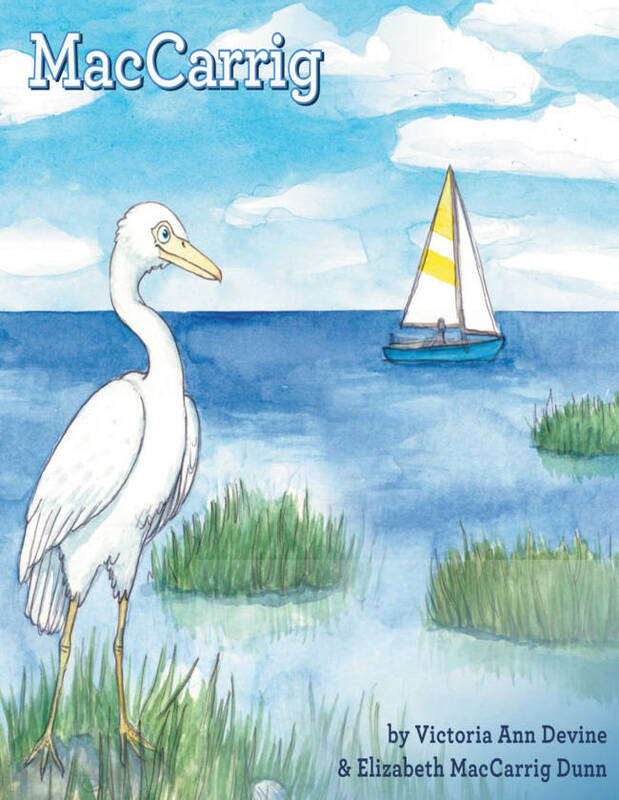 This book is perfect for beach lovers, teachers, and children who love an adventure. 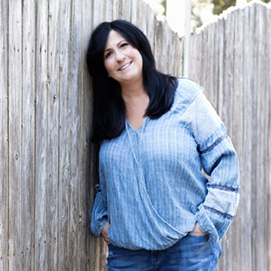 Victoria and her co-author share a passion for storytelling. Their oceanic collaboration MacCarrig encourages cooperation and friendship. 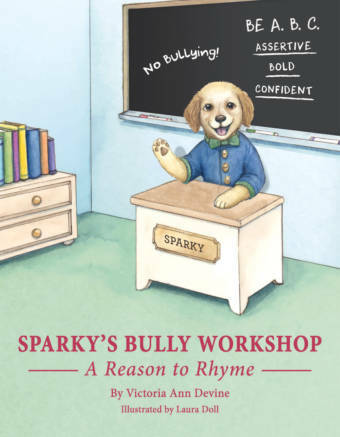 Victoria writes books that help children appreciate diversity and accept others. 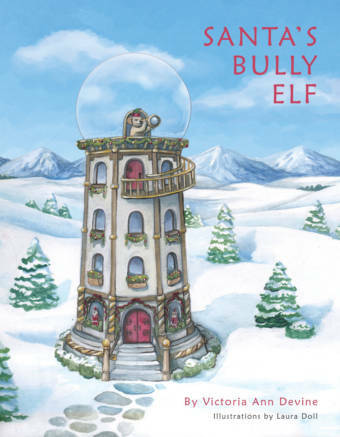 In addition, Santa’s Bully Elf and MacCarrig each challenge children with an enhanced vocabulary. Readers will appreciate the figurative literary devices used throughout so they can truly create a visual image when they are reading. As sailboats drifted along the serene ocean, four birds made their home in a quiet, isolated spot called the salt marsh. The Double Crested Cormorant, Piping Plover, and Black Skimmer truly loved the Atlantic Ocean. The friends gathered on the beach to share their enthusiasm for the boat parade. Hayden was known as a free spirited bird who loved laughing and having fun. The others diligently worked hard preparing their boats using beautiful treasures found along the beach and in the ocean. The birds discover that a hurricane is heading their way. 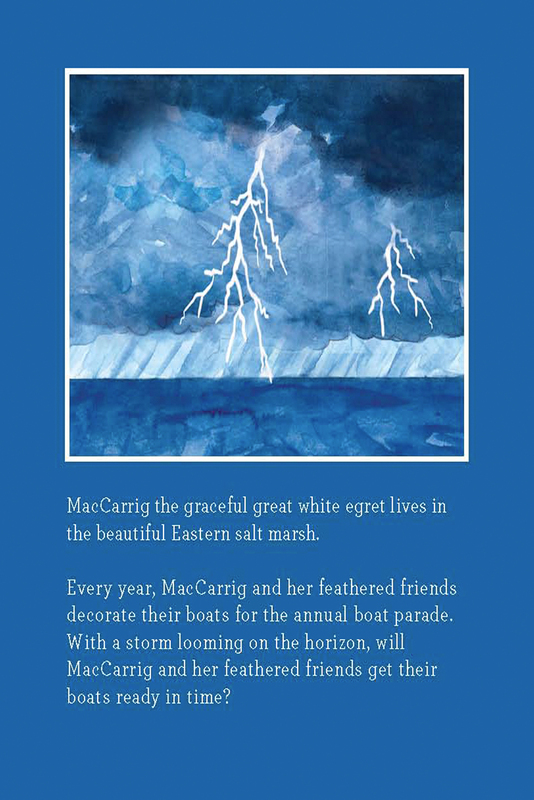 The birds’ worries and concerns grew as swells formed in the ocean. As they work cooperatively together, every reader will wonder if time is on their side. This is a heart-warming story about true friends.